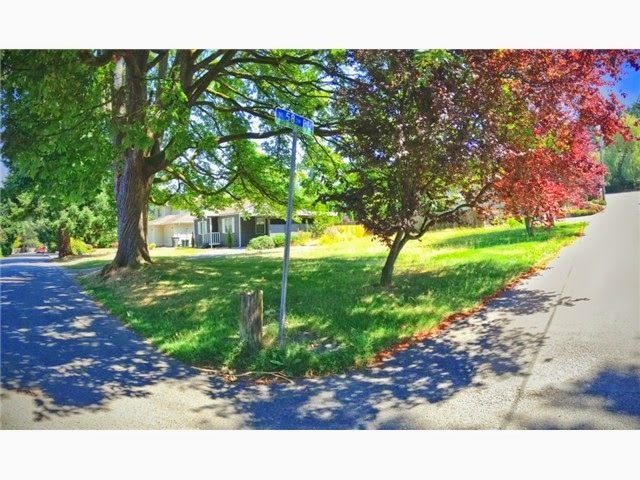 We helped our clients purchase this fantastic corner lot in a magical Houghton location - oversized lot is flat and sunny, situated in a wonderfully quiet and charismatic nook of Houghton at 58th and 110th. Walking distance to Metropolitan Market, Starbucks, PCC, and the waterfront. The perfect site for this couple's stylish vision!